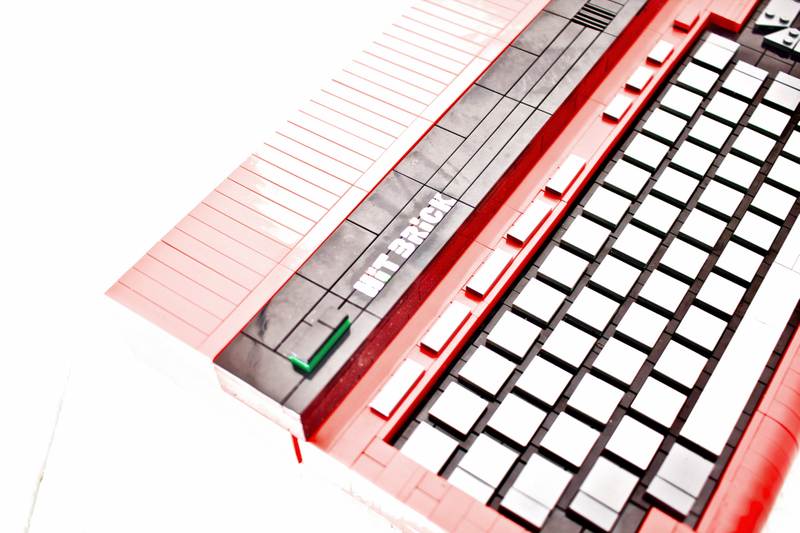 This is your chance to get a LEGO MSX computer set in stores. The red HitBrick was nominated and with your help and votes there will be a chance to release this computer as an official LEGO set. Very nice!!! Trying to recover my username/password to vote it up! Children should play with this before touching real MSX. This sentence is a bit crooked though: It's build in MSX standart, so you can use any periphals following the standart, too. Perhaps something like build in compliance with the MSX standard is better? I see some popular projects have like 297, 381 or 402 days left. Do you get more time allotted when your project grows in popularity or something? This is a nice way of voting the sets. The project has 60 days from the day you post it to reach at least 100 supporters. Reaching 100 that gives you another year to reach 1,000 supporters, two additional half years for 5000 and 10k. 30+ supporters for the first day doesn't sound bad, so thank you all for voting the project! Very cool! Congratulations and good luck! +1 supporter. Also the link in the OP leads to some viglink site?